Getting things last minute doesn't mean you have to break the bank. 'Twas the week before Christmas, and all through the country, people were suddenly realising they had presents left to get. That might not be quite as poetic as the original, but it's no less true. The last few days before Christmas usually see people becoming more worried about getting the right presents. 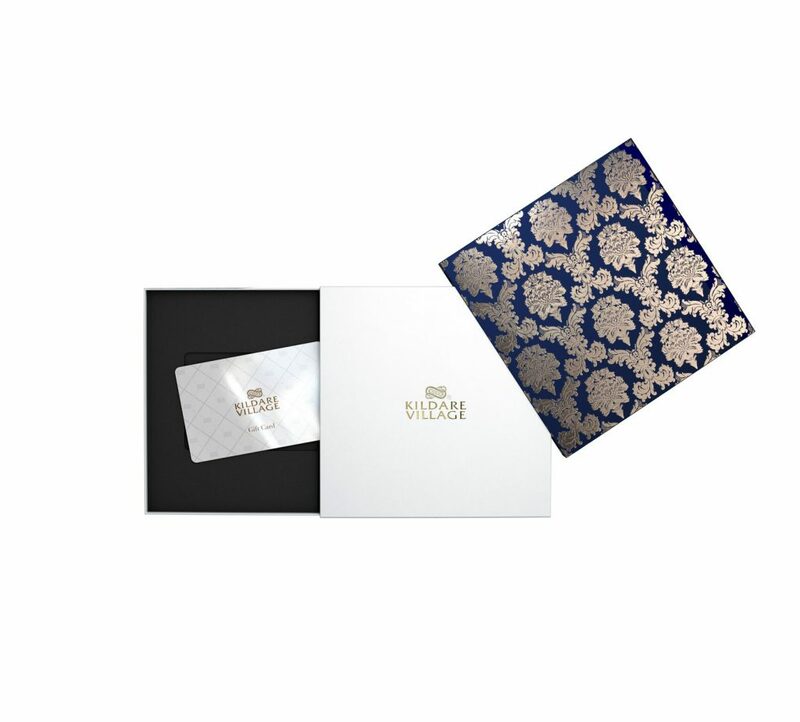 Fear not, however, as Kildare Village has some fantastic offers on gifts like jewellery, scented candles and clothing. Have a look at the video below to get a taste of what's on offer. 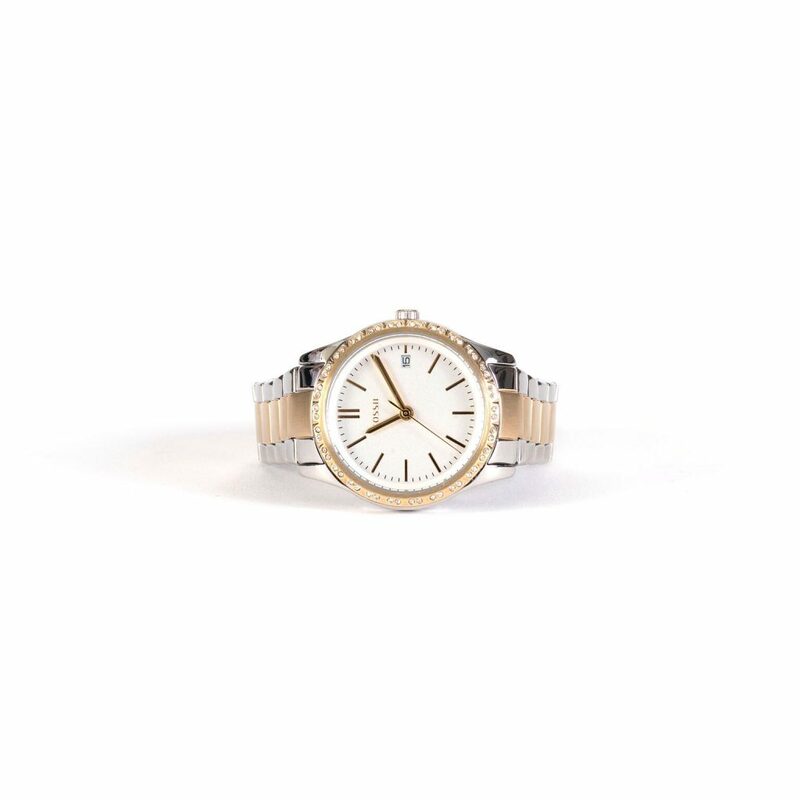 It's not exactly a secret that jewellery is the most reliable gift you could opt for, but this watch would suit almost any style. It's an absolute steal as well. You'd have to fork out an extra €43 if you went for this Fossil watch elsewhere. When you're chilling out in front of the TV over Christmas, nothing beats having a scented candle for adding to the ambience. 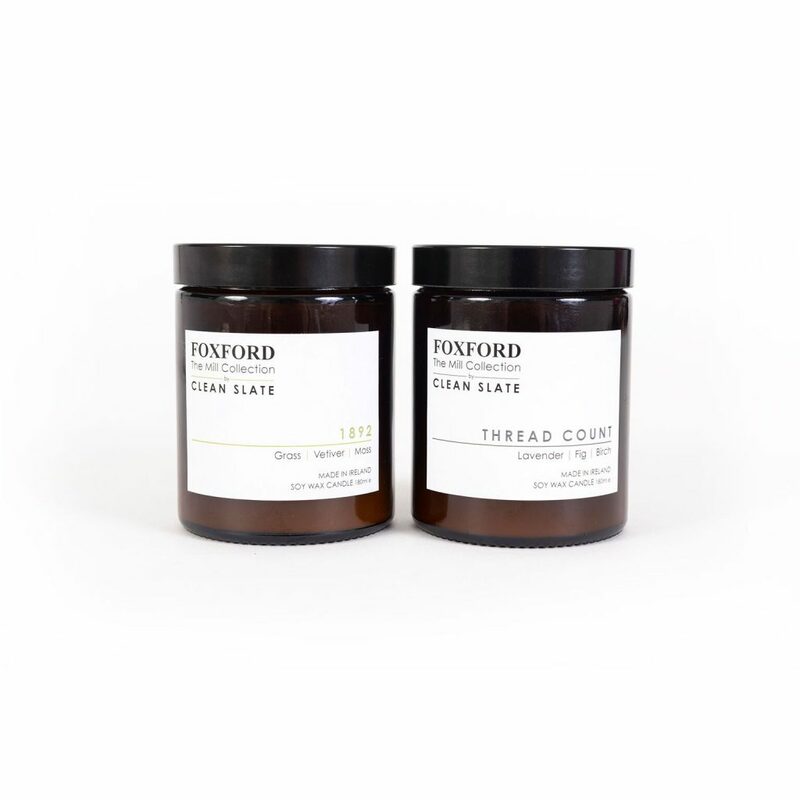 Made entirely in Ireland, you'll save €15 on this Foxford set by buying it in Kildare Village. If jewellery is the most reliable, handbags and purses are not exactly far behind. 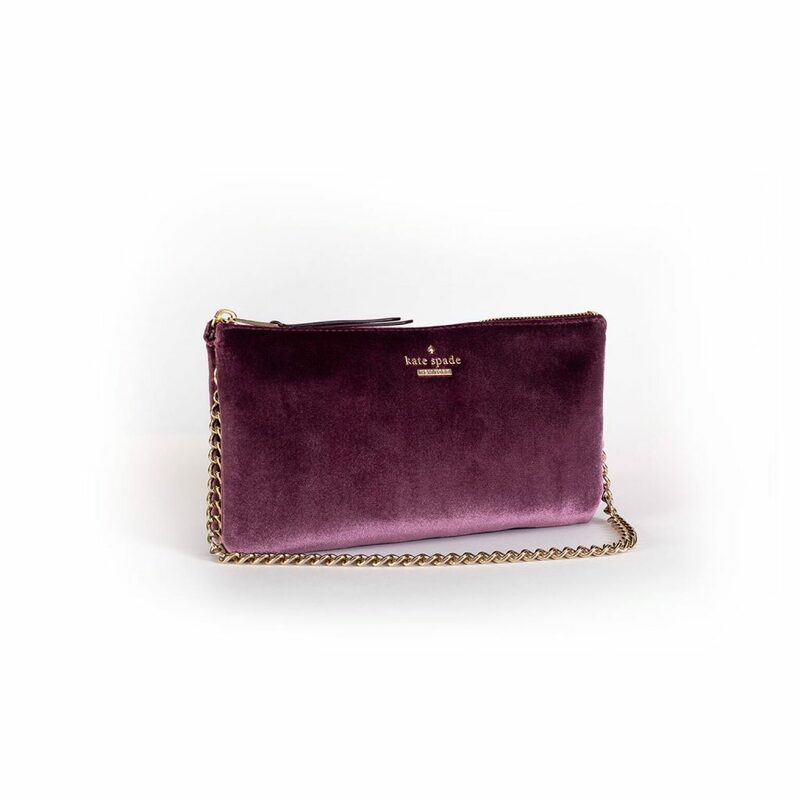 This lovely pink velvet crossbody bag from Kate Spade is an absolute bargain as well. It's currently on offer at a whopping discount of nearly 50%. 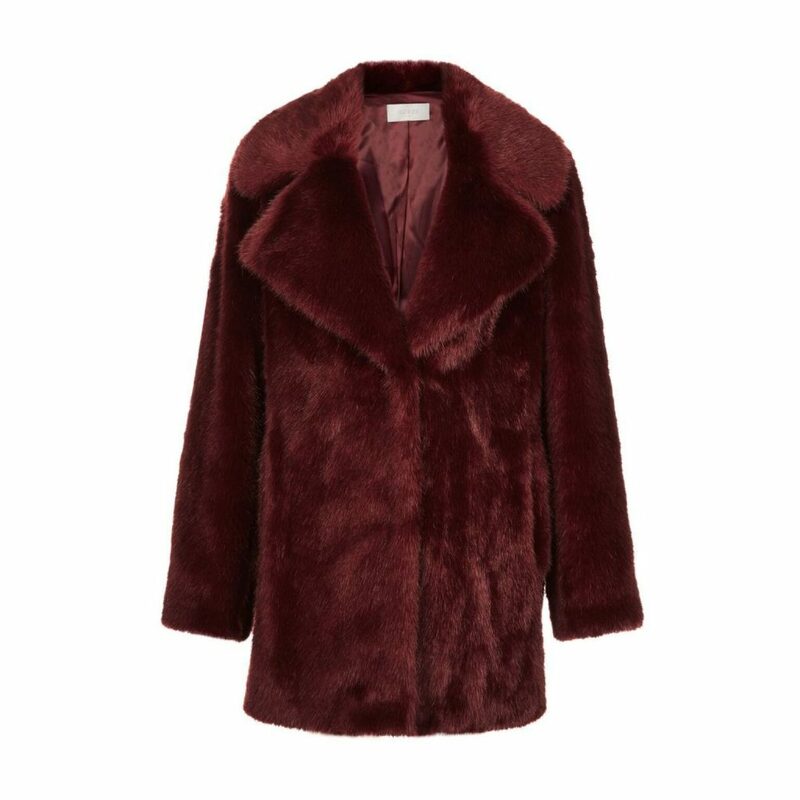 You could quite easily convince someone you spent a lot more money on this coat than you actually did. Not only would it be a classy addition to any outfit, but it's also a whopping €140 off the original asking price. If you can't decide which of these gifts would suit your loved one, you could always go for a gift card. Not only does it come ready-wrapped in a lovely package, but it also means they will definitely be getting exactly what they want for Christmas this year because they can decide for themselves. 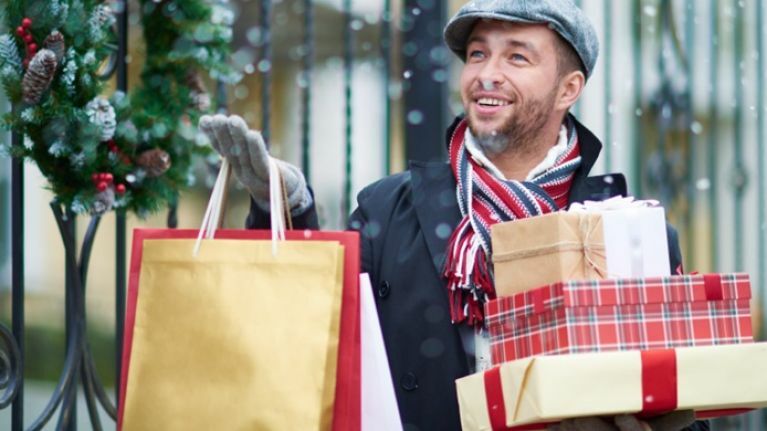 With over 100 boutiques including The White Company, Rituals, Anya Hindmarch, Links of London, Reiss, Diane Von Furstenberg, Savoy Taylor’s Guild and more, there is something at Kildare Village for everyone this Christmas.